Human factors and usability testing professionals play an integral role during medical device design and post-market operations. In order to ensure medical devices are intuitive for HCP and patient use, human factors teams must develop safety validation strategies and work with end-users in the products’ intended environment. Q1’s 2nd Annual Medical Device Human Factors and Usability Conference on October 23-24 in Arlington, VA will address FDA dossiers, EU MDR impact on IFU standards, the utilization of heuristic evaluations and so much more. 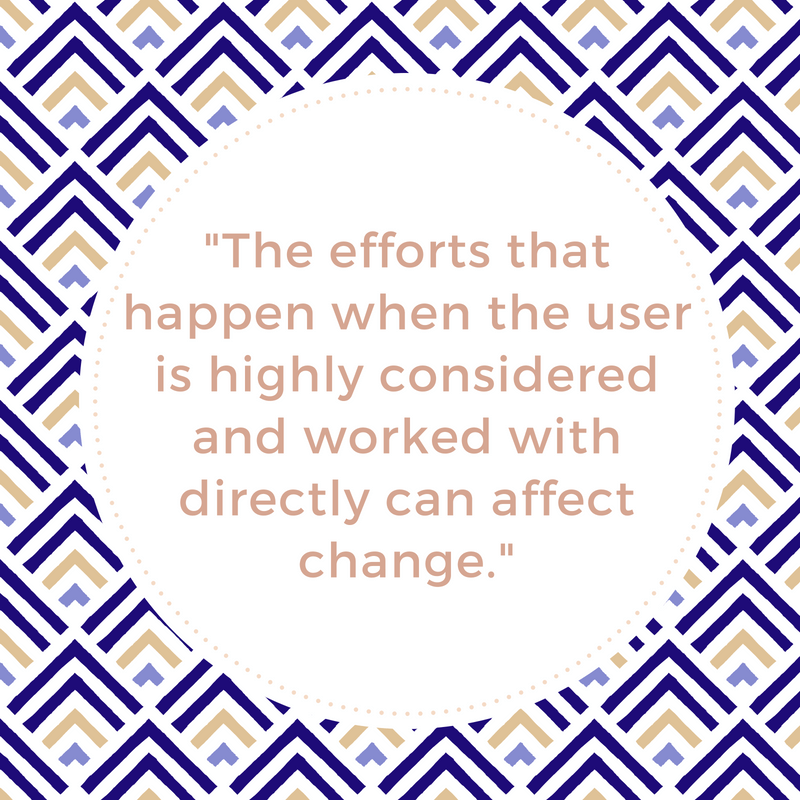 Get ready for the upcoming meeting by learning how user experience (UX) can save lives—read more below! Human factors engineering and usability testing combines analyzing how a healthcare professional can and does use a medical product in the real world as well as the practical engineering of a medical product. Understanding and applying real-world findings is vital to successful product design and human factors professionals understand this to be true. Risks like this must be assessed through task analysis and heuristic evaluation. These are a few of the in-depth sessions that we’ll discuss at the upcoming 2nd Annual Medical Device Human Factors and Usability Conference on October 23-24 in Arlington, VA. Hear from FDA, Abbott, Roche, Fujifilm and many more and network with peers and industry leaders. Access your copy of the full program agenda and be sure to reserve your spot today!